Use these calming crystals for anxiety, to calm your mind, stay centred and bring back your chill. Chase away worries and help reduce anxiety with these eight soothing crystals. Anxiety is something we all feel from time to time, it’s actually very common. As with all issues like this especially if it’s very serious you need to be doing all you can to reduce the problem and following any advice given by your medical practitioner. Always use crystal therapy in conjunction with any treatments you may have been prescribed and not as a substitute. 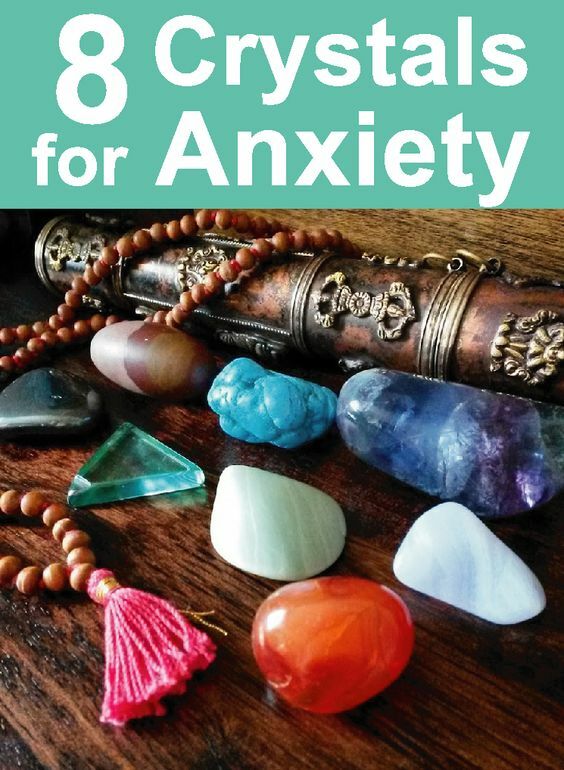 Here are my personal recommendations for crystals for anxiety and worry. Some you will have heard of before but others may be new to you. As always see what works best for you. Turquoise brings your energy back into balance. It helps reduce stress and worry, soothing your anxieties. 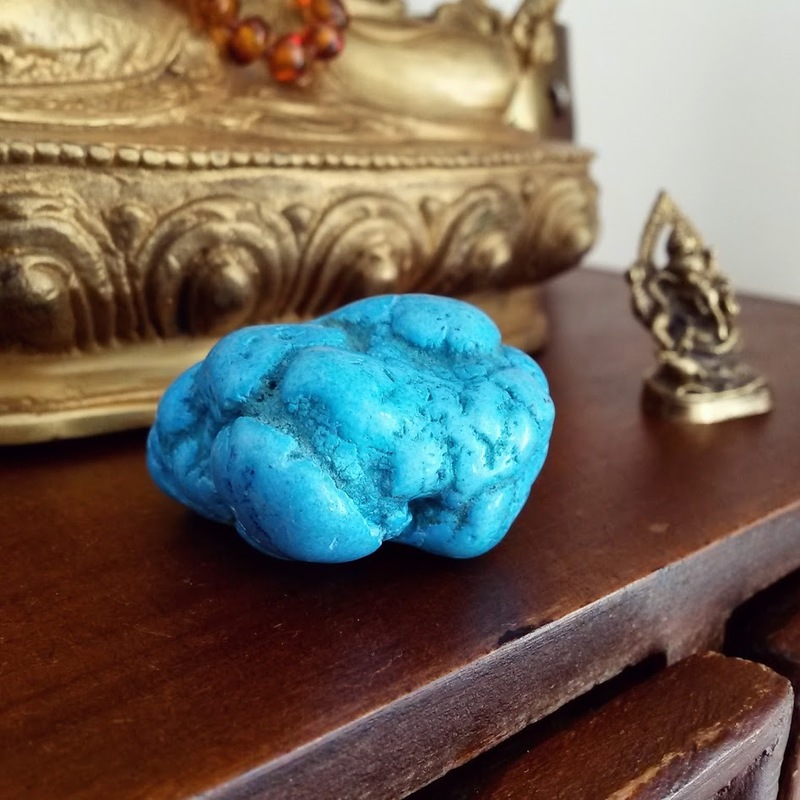 This blue green stone is deeply healing, try sleeping with it by your bedside. 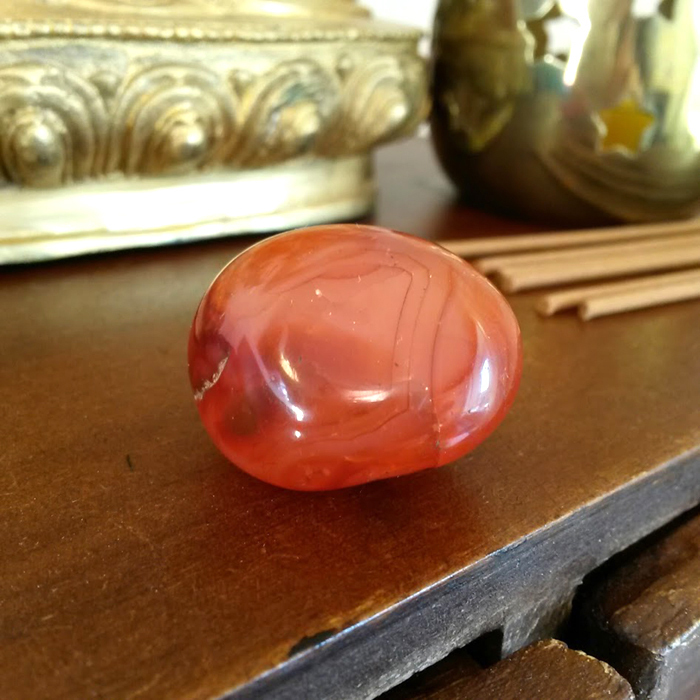 This red and orange crystal can help with feelings of depression. It can be used to release you from the past. It clears fears and helps reduce negative thoughts and anxiety. 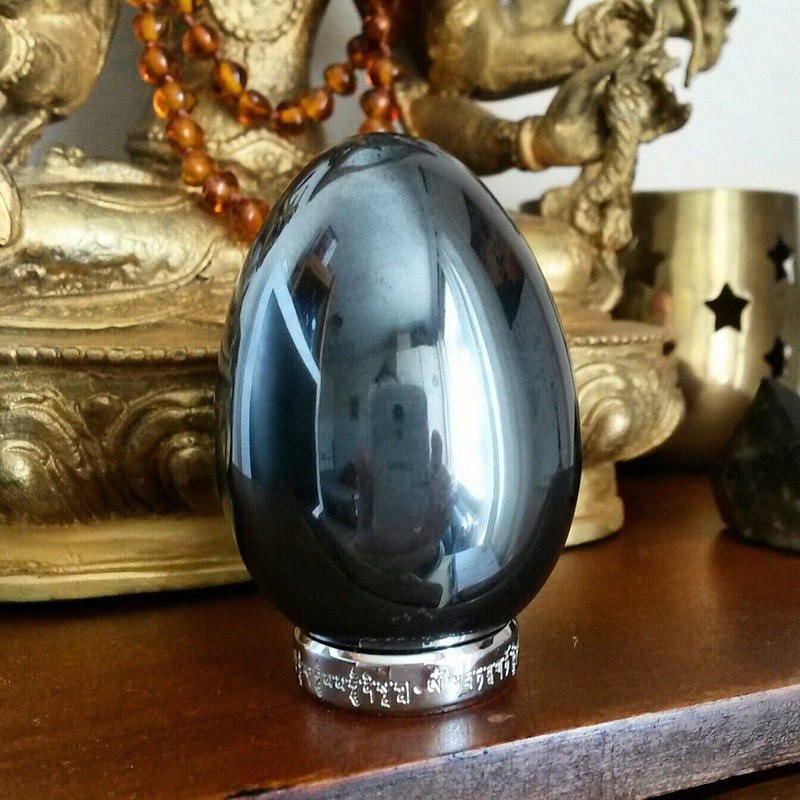 Hematite helps centre and ground you. Another good one for helping with depression and finding your inner strength. Assists those getting through periods of worry and anxious thoughts. This earthy stone is both balancing and grounding. It helps you feel more secure. Smaller ones can be carried with you and handled when you feel anxious, like a worry stone. This delicate blue crystal is very calming and can get you through troubled times. 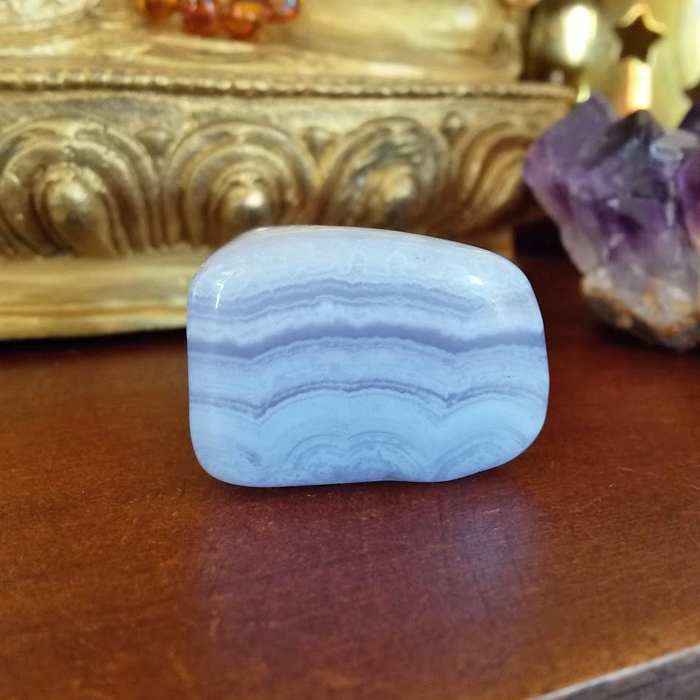 Let this stone soothe you and help you release anxious thoughts and feelings. 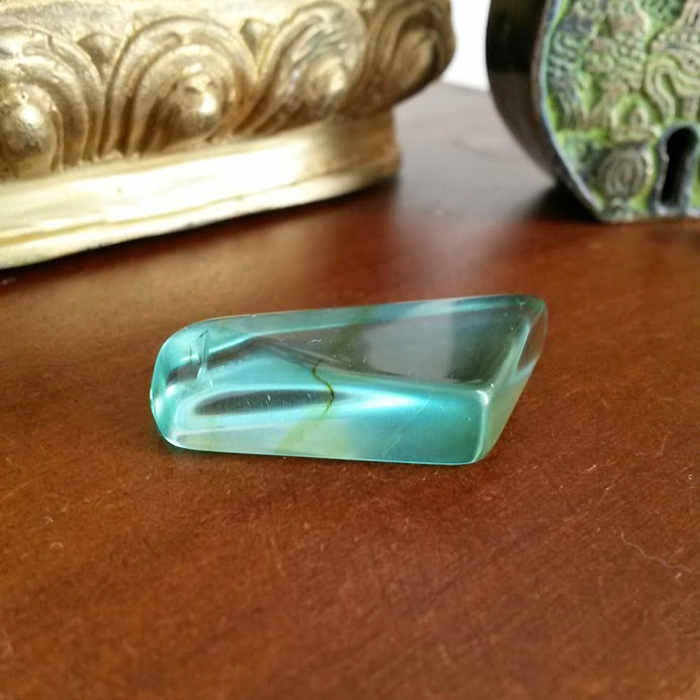 This aqua blue green glass has a balancing effect on the aura and the emotions. It gently clears your energy field and brings calm to your mind. Brings emotional healing, soothing stress and worries. Light green Infinite helps access the well of calm deep within you. This magical crystal comes in many colours and colour combinations and is an excellent balancer. Fluorite brings calm to the mind and your emotions. Helps you get unstuck and better focus the mind. Have you found any good crystals for anxiety or worries which have helped you? I would love to hear from you, so let me know in the comments below (Please keep any questions you have on topic if you want a response). If you know anyone who may benefit from this post please share the link with them or use one of the sharing buttons below. Very good information, thank you. This affirms an interesting experience I had many years ago when I was at an Animal Communication workshop, and a stranger came up to me & said that she had a message for me, that I needed Turquoise!! haha, silly me, I ignored her, but it must have been for stress & anxiety, which i was feeling then. I have a beautiful “Heaven on Earth” pendant with blue lace agate and a Herkimer Diamond & when I wear it, I feel cheerful and calm. Amethyst is my favorite & really resonates with me. When I wear it or have it close by me, I have a big smile on my face but this is when I’m already relaxed and okay. I’ll remember the Turquoise next time I’m anxious. Thanks for sharing that Celine. Yes I really feel you would really benefit from Turquoise too. It feels like it is absorbing any stress and and negative energies when I use it. I think its one of the best for anxiety. Hello, I desperately need some help, I recognize myself as empath, I very highly sensitive, I cry for no reason I try to stand strong but I’m too weak, I need to knw which crystal is best, every time I go to mall I alway have anxiety and overwhelm that why I don’t shopping in mall, and when my mother in law argue with me I sensitive cry hurt I don’t know why am I emotionally, I need some advice. I have a few questions, but I will post them in the area that I think is most appropriate, hopefully if others have a similar question they will find it there. I am completely new at this, I went on a buying rampage today, I bought a lot of crystals. I see you have florite listed. 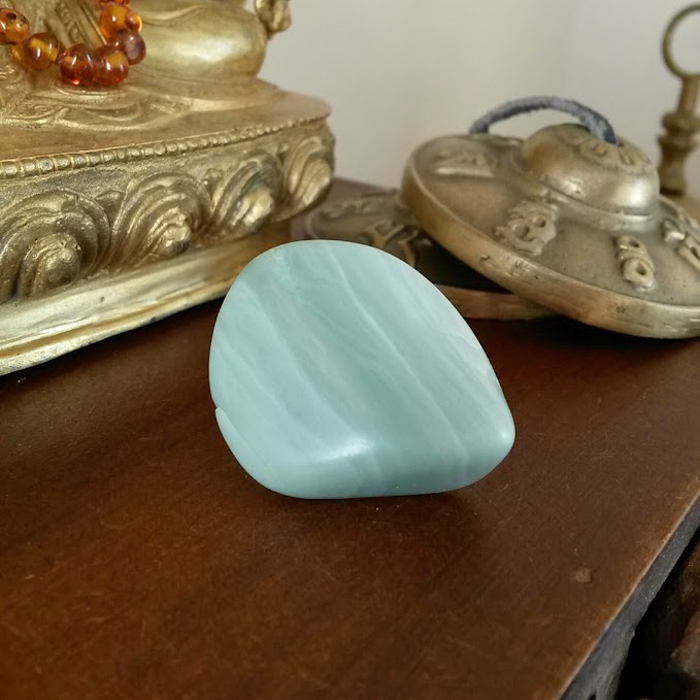 I have a florite worry stone, and I looked up florite, it says it helps to bring balance to both hemispheres of the brain, if that is really true I really need that. I think mine is a white or clear, I have them mixed up with a set I got of worry stones. Anyways, after my big purchase, I am realizing that all of these crystals, seem to come in different colors, like your florite is a rainbow of colors. Does it mean it will have different properties? I bought some turquoise today later on I found out it came in blue and green and there are different types and people say the different types do make a difference. I am going to go mad, over this, since I bought stuff, now I might not have bought the right kind or color. What is your thoughts on this. Also do you know of an online reputable seller who I can buy from and who can get me good quality crystals, I don’t have any place local, I use amazon, and one other site, but that other site, is usually out of stock, or very expensive, or has pieces that are just too big. I would love your thoughts on this. Hi Michael, In my opinion all stones have general meanings like Fluorite being a good balancer. But yes the colours do have some meanings too which are in addition to the general ones. I think the differences between blue and green turquoise are very subtle, they all carry the properties of Turquoise. I may have to do a post or add something to the resources as so many people ask where i get my stones. I live in the UK so try to get things here so I do not have to wait so long or get charged import taxes. I think Etsy is becoming a good source of quality stones. I will post more on this in the future. 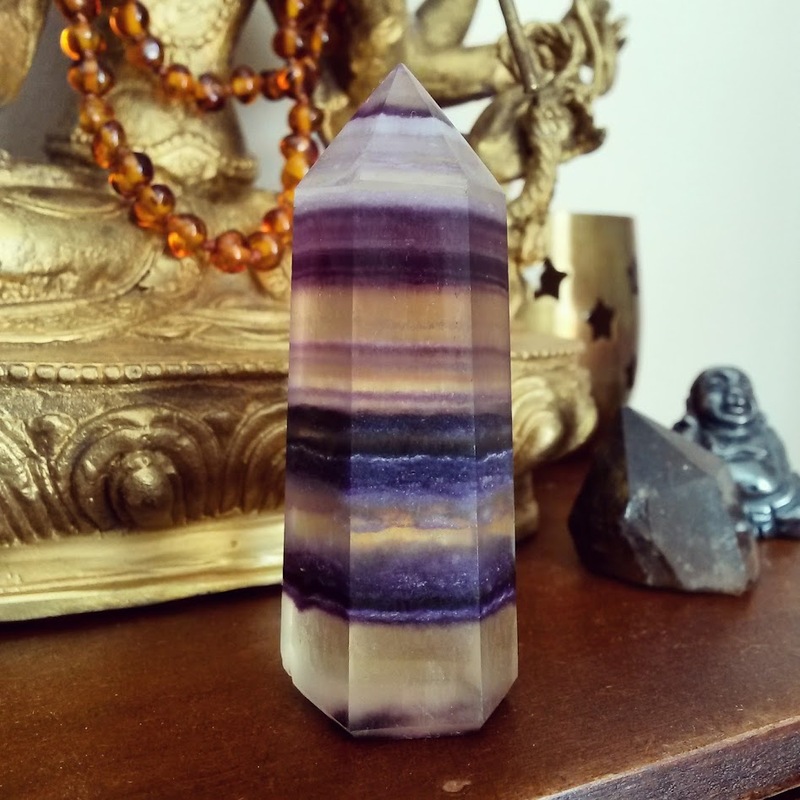 This is really weird but I just recently purchased two fluorite crystals because I loved the colors, but I didn’t know anything about crystals (I’m literally just starting to learn), and even less about fluorite. After I purchased it I felt that even though the color was beautiful, this crystals weren’t for me, they didn’t feel right with me. So I felt that I should give one to a friend of mine as a gift and the other one to my boyfriend. Now I was browsing through your website and I saw crystals for anxiety and I decided to check it out and I was amazed to read that fluorite is good for anxiety because both my friend and my boyfriend have anxiety! I’m truly amazed by this information, I’m starting to feel a lot more related to crystals now. Thanks! There you go, it is great to get confirmation like that! I’ve had treatment resistant, major depression for over 20 years. I’ve seen countless doctors. I also have low level generalize anxiety that escalates during periods of stress. I’ve never heard of using crystals for healing until now. 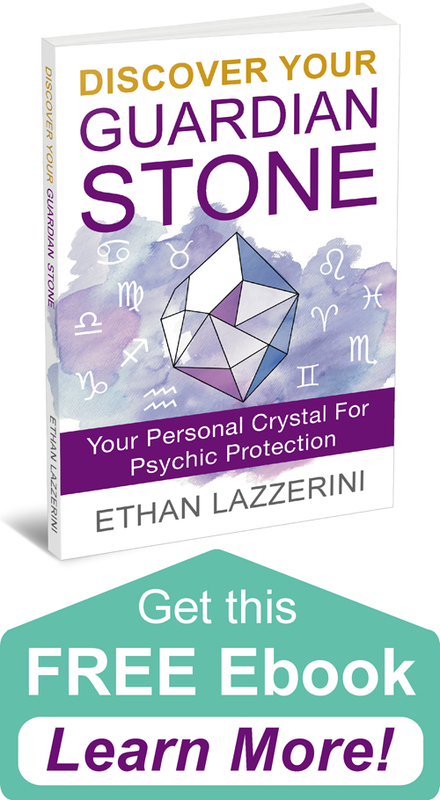 Is there a crystal that is especially helpful for individuals with depression? Just to be clear I have unipolar depression (I become very sad and weepy. I often feel like I have a broken heart, as if someone I love very much has just died, it’s so painful it literally causes chest pain.). Change is very difficult for me, it often bring on a bad spell. I need a very powerful crystal! Thank you for you time. 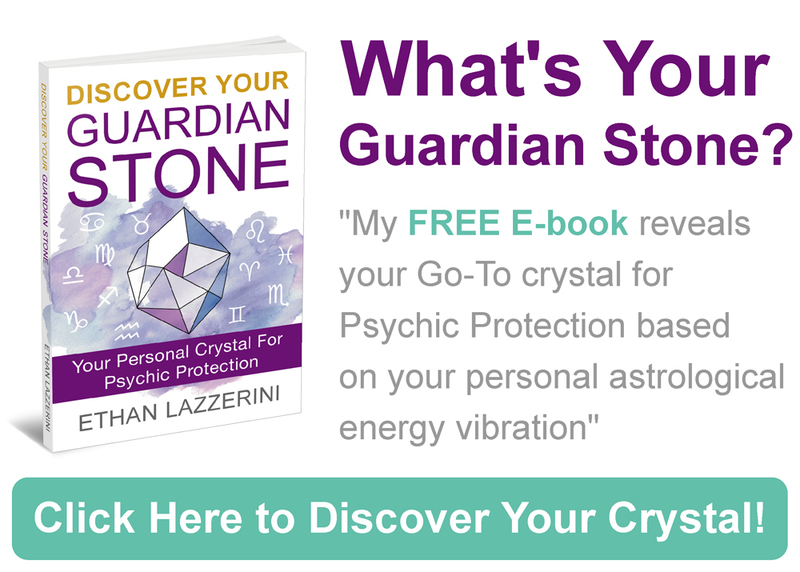 Hi Kati, I am hoping to do an article on crystals for depression at some point. It may be worth trying in conjunction with whatever you have been prescribed. For the sadness in the heart try placing Amethyst over this area to transmute the energy. I know someone who is using this at the moment for the same reasons and is having great success with this. If you find it helps you could later invest in an amethyst necklace. Thank you for this information, and for providing the clear photos. I would also add black tourmaline, a stone of grounding and protection that makes me feel safe during panic attacks. Black tourmaline plus selenite is a combo I like. Feel better, yall! I am having a lot of horrible gossip going around my neighbourhood and it is very unpleasant. It has been going on for seven years. I can’t sleep as they are chatting day and night. It has also got to my workplace and I am am worried. I have been there for ten years. I feel drained of energy and depressed by all of this and I have also gained in weight as well. I would like a protect crystal to wear as I am also being stalked on the bus and tube. My mail has also being steamed open as well so what can I do. Blue lace agate and amethyst work for m! 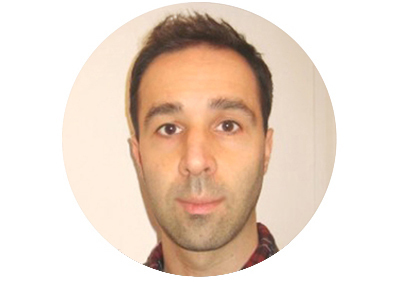 Thank you for sharring all this knowlege you discovered and develloped the past years. I am glad to participate at that. Do you also have a deeper knowlege in healing abilities of especially green diamonds? It was recommended to use against Borderline. I have not used Green Diamonds but generally green stones relate to the Heart Chakra, Earth and Healing. Lepidolite!!! So my must go to crystal for anxiety! I bring a tumble in my pocket whenever i go somewhere with a lot of people! 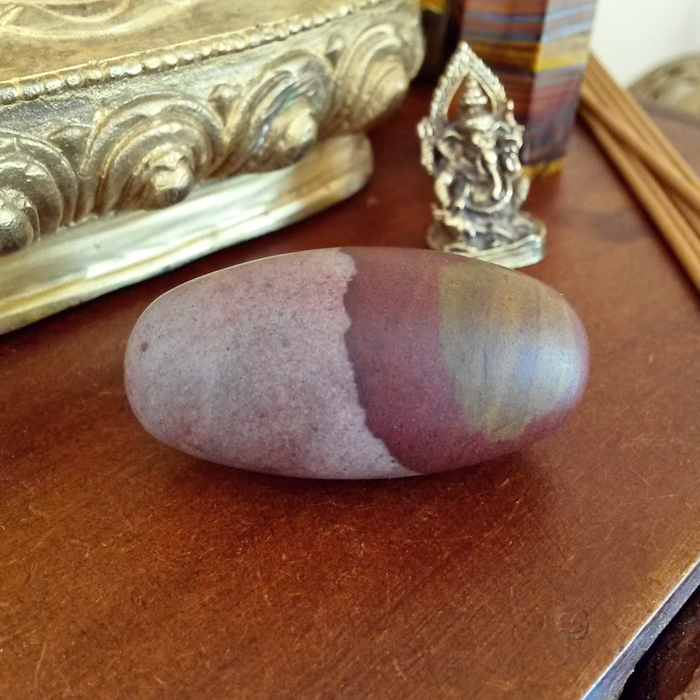 When you need extra help from it, its even more soothing to take out of your pocket and use it as a worry stone! Your whole website is amazing and i thank you! I am so glad i stumbled upon it, this all was much needed! Look forward to the many things i get to read now! Much appreciated! You may need to do more than just the crystals. Fluorite helps with memory as well as being calming. I’ve found Malachite to be my go to stone when I feel anxiety. I have a small malachite ring that I wear almost everywhere. I wear it with the stone on the inside of my palm and I rub the stone when I start to feel my anxiety flare up, it has helped so much!